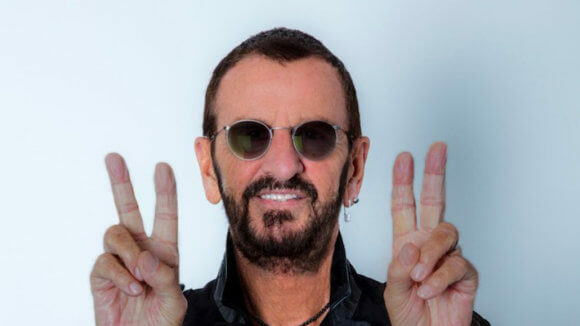 Additional dates have been added to Ringo Starr and the All Starr Band’s 30th Anniversary tour. The group’s first performance took place at the Park Central Ampitheatre in Dallas on July 23, 1989. The 2019 lineup of band members includes Steve Lukather, Colin Hay, Gregg Rolie, Warren Ham, and Gregg Bissonette. All Starr alum Hamish Stuart is rejoining the band for the 2019 dates. The former Beatles drummer will also be hosting his annual Peace & Love Birthday Celebration on July 7th. The annual event was created to spread a wave of peace and love across the planet, with fans asked to post using the #peaceandlove hashtag on social media at noon (local time). Events recognizing Ringo’s Peace & Love Birthday Celebration are held in more than 60 countries. For more details, visit Ringo Starr’s official website.